The graceful green has a sober effect that appeals to all men. 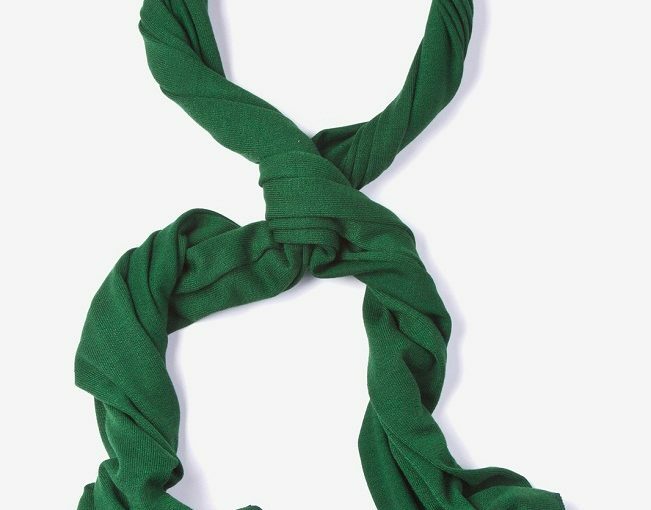 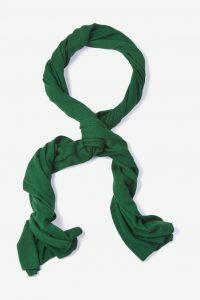 Simple and fuss-free scarves can be wrapped around the neck in many ways only when they are open-ended. 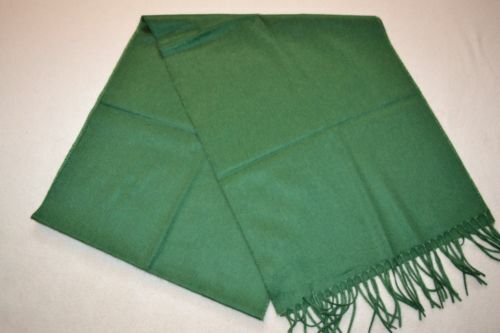 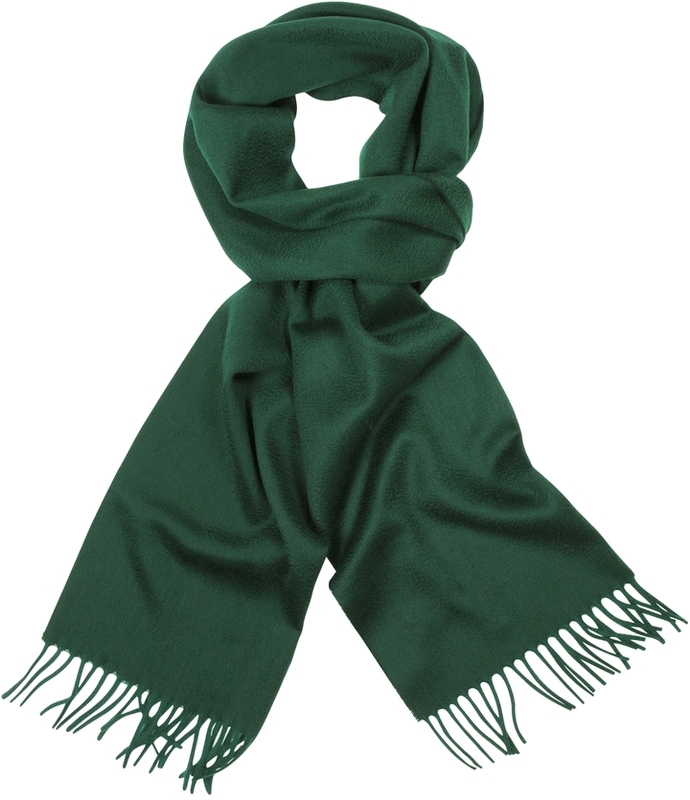 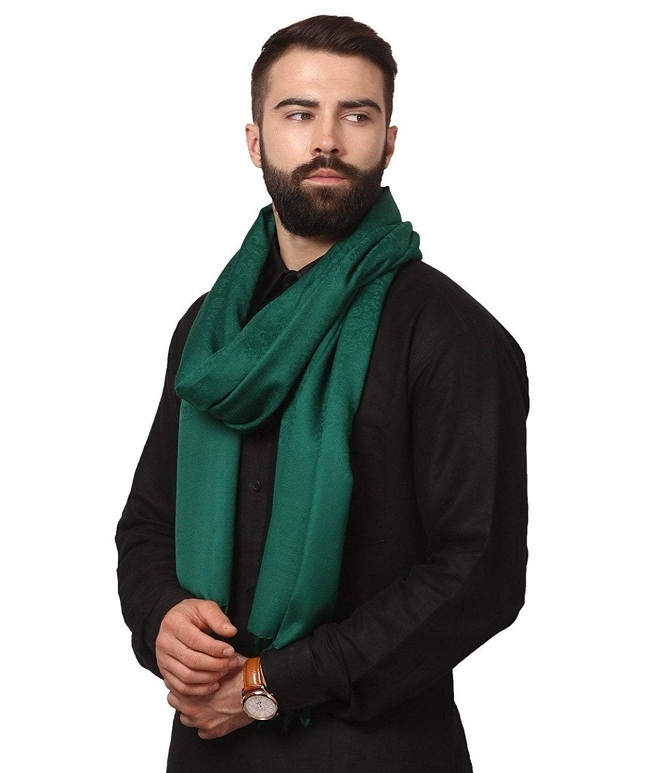 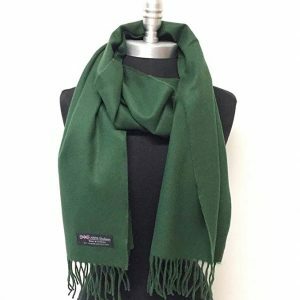 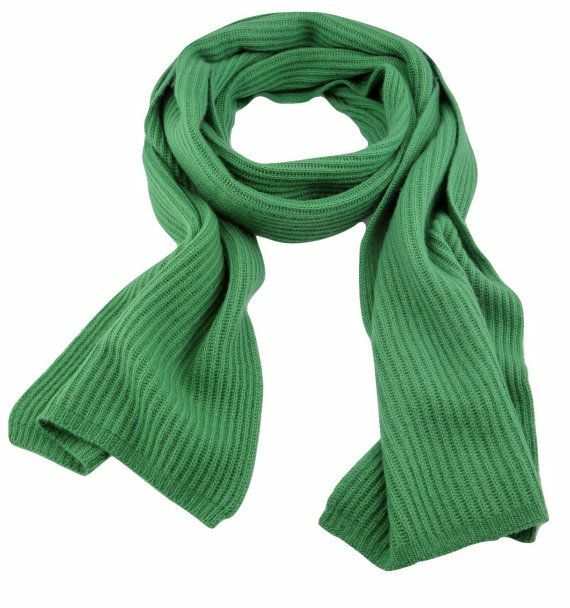 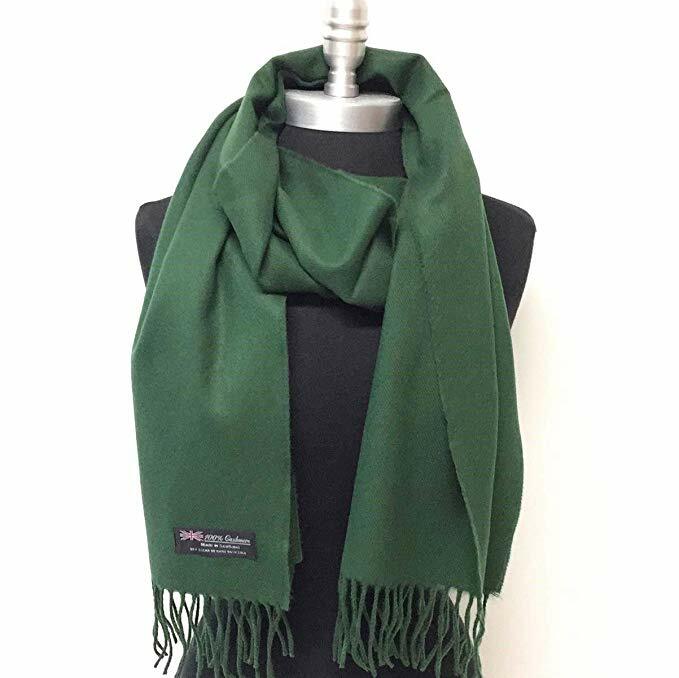 Scarves in bottle green shade look good with men’s professional attires. 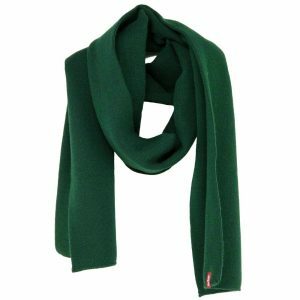 The soft yet warm materials are also good for wearing for a long time. 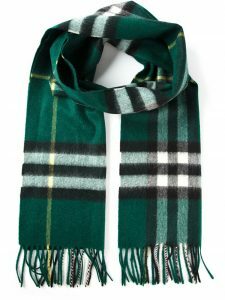 The plaid pattern is a traditional Scottish design that men prefer to wear time and time again. 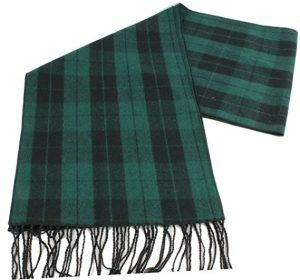 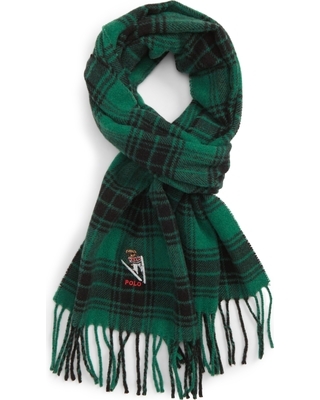 For further suggestions, men can team up green plaid scarves with black winter coats.